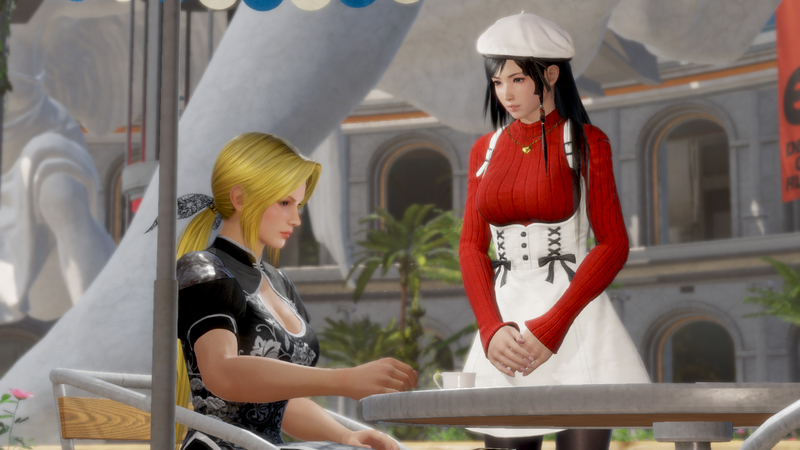 The bulk of the announcements surrounding Dead or Alive 6 have involved returning fan-favorites. However, the newest fighter revealed by Koei Tecmo is brand-new to the titular tournament. NiCO, “The Lightning Technomancer,” is the second original character that will debut in Dead or Alive 6. Based off what we’ve seen, her lightning-fast attacks and technical prowess make her a fearsome combatant. In addition, she joins Kokoro and La Mariposa, who are returning fighters. Despite only being 18, she has a genius-level intellect and practices the ancient martial arts technique of Pencak Silat. She utilizes the ability to generate plasma attacks to shock anyone she faces. Paired with special EMF Rings that allow her to increase her speed to terrifying levels, NiCO is poised to quickly become a fan-favorite. She joins the New York-raised Diego as a fellow newcomer to the long-running series. She’s not the only fighter joining the tournament, however. Both Kokoro and La Mariposa will be returning to the ring once again. Utilizing the martial arts style of Ba Ji Quan, Kokoro is an expert at elbow thrusts that can send any opponent flying. La Mariposa, the alias of Lisa Hamilton, is a lucha libre wrestler who makes a surprise return to the world of fighting. Dead or Alive 6 will be released on February 15, 2019 for the PlayStation 4, Xbox One, and PC. Will you be giving this new fighter a go when it releases? Let us know!